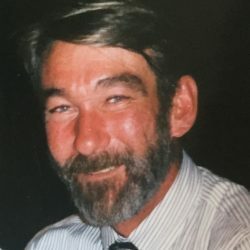 Mark Smiles, of Montrose passed away March 19, 2019. Mark was loved dearly by his family, friends and community. There was never a person he met that wasn’t instantly his friend. He loved the outdoors. Whether he was fishing, camping, swimming in the ocean or simply mowing his lawn, he loved being outside. 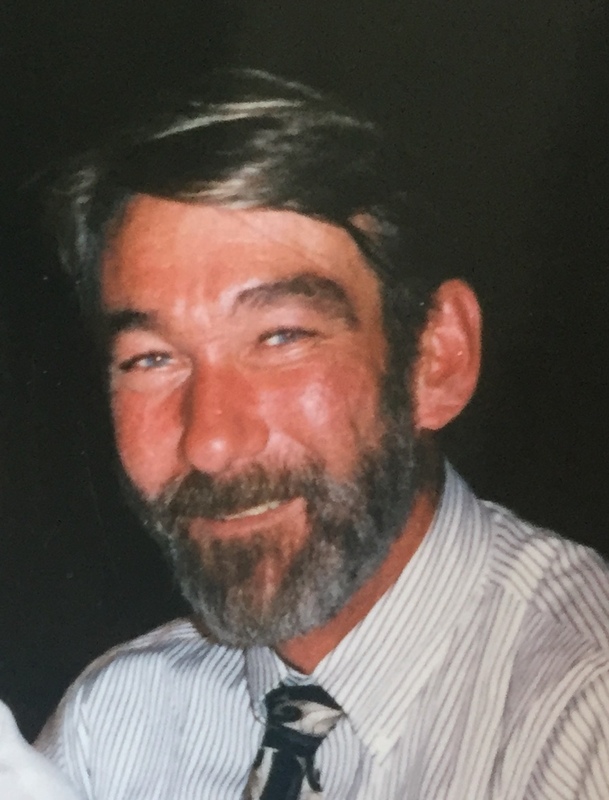 Mark leaves behind his loving wife, Francie, his 4 children, Christopher Smiles (Shannon), Rebecca Bodemuller (Brian), Price Johnston (Laura) and Emily Melin (Aaron) as well as seven Grandchildren.